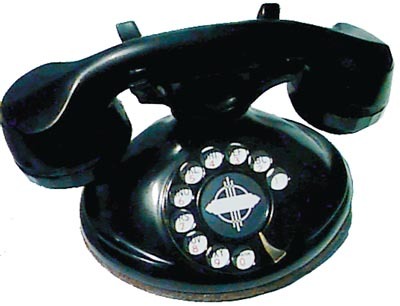 These phones are completely rebuilt, the bakelite is polished to a new phone shine. The dial is cleaned and calibrated and will give years of reliable service. The phone comes with a 6 ft. line cord and a modular jack. All you have to do is plug it in and enjoy. There is a 30 day return privilege.